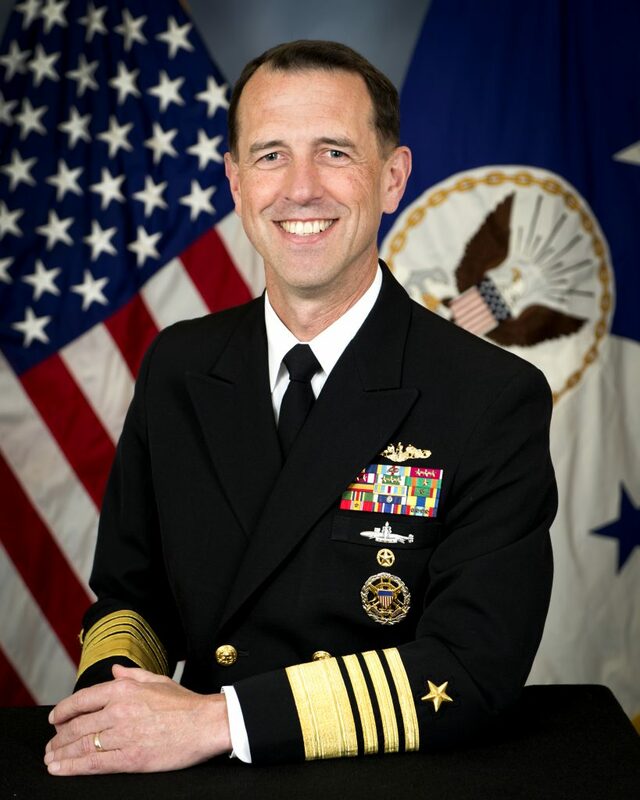 On March 16, 2017, JUMP hosted its Second Annual dinner, featuring keynote speaker Chief of Naval Operations Adm. John Michael Richardson. This year’s dinner celebrated both the continued growth of the JUMP Program and explored the future of the U.S.-Japan alliance. The event was held at the Army and Navy Club at Farragut Square in Washington, D.C. from 5:30 to 8:30 p.m. and was open exclusively to JUMP members. Click here to read the event recap and view a gallery of photos from the dinner. We were honored to have the pleasure of hosting another Service Chief at this year’s event! Make sure to join the JUMP program if you haven’t already to secure future invitations!